Charlotte Macdonald, an associate solicitor in Stone King’s international and cross border team, sets out a number of scenarios that a British owner of French property may encounter. 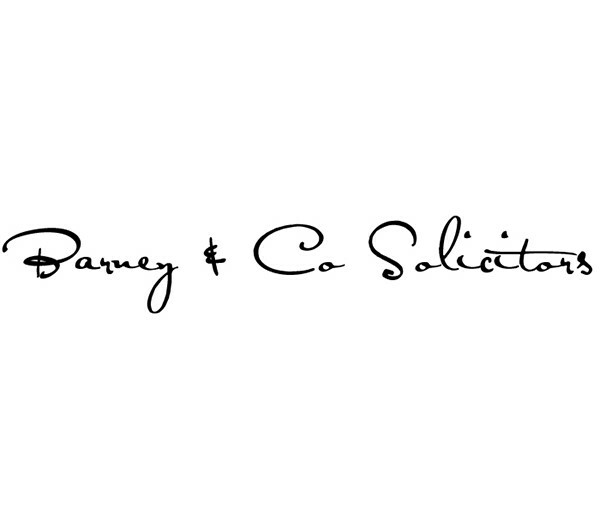 Over a 12-part series of articles Charlotte will cover topics such as how to buy your property as a couple (jointly or not), the different legal implications for a married couple and a civil partnership, and what happens to the property on your death, including who it will pass to and what succession tax consequences there might be. Emma’s father Edward has recently died. Both Emma and Edward are English and have lived in England all their lives, except for time spent on holiday. Edward owned his house in England (worth £500,000) and a holiday home in France (worth €250,000). Edward appointed Emma as his executor and left her all his assets. Emma is worried about paying inheritance tax in France and needs advice on what to do next. There is a double taxation treaty between the UK and France in relation to inheritance tax. This came into force in 1963, before the existence of the EU, so Brexit is unlikely to change the terms of this treaty. It confirms which country can charge tax on which assets and helps to prevent double taxation. As Edward lived in the UK, and the holiday home was based in France, the French revenue can charge French inheritance tax on the value of the holiday home, they can’t however impose inheritance tax on any of Edward’s assets based in the UK. Emma will need to instruct a notaire to assist her with transferring the holiday home into her name, as only a notaire can legally do this for her, and she will also need to submit a tax return (déclaration de succession) and pay the relevant inheritance tax to the French revenue. As Edward died in the UK, this must be submitted within 1 year from the date of his death. As Edward died owning a home in England, Emma will also need to obtain a grant of probate in England so this property can be sold or transferred into her name, and she may need to pay UK inheritance tax (which must be paid within 6 months from the end of the month in which Edward died). Instructing a solicitor who is familiar in both English law and French law can be very helpful in these types of circumstances. They can administer the English estate and can recommend a French notaire who is also familiar with both English and French law and work with the notaire to make sure Edward’s worldwide estate is administered correctly and inheritance taxes in both the UK and France are paid on time, and any tax credits are properly applied. 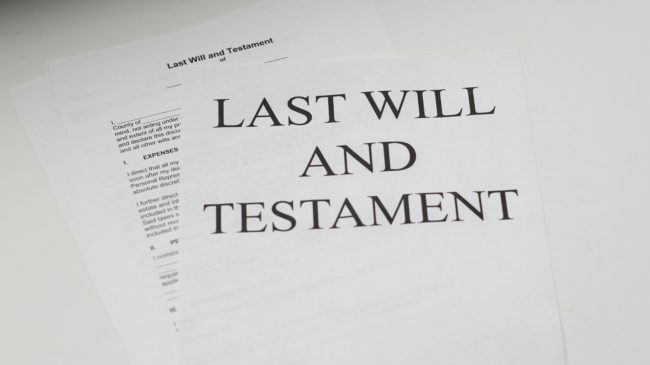 Scenario 4 – There is a trust in my will, can this be subject to Inheritance Tax in France? Scenario 3 – I have property in England and France. I don’t want to leave anything to my children in my will. Can I do this? Scenario 1 – Will French Law Prevent me from Leaving all my Assets to my Spouse?